Jim Maggetti was a 20-year-old rifleman who was caught up in the Battle of the Bulge, a major World War II battle, 70 years ago. But for World War II, Jim Maggetti, Napa High Class of 1942, would have been at U.C. Berkeley 70 years ago, studying civil engineering. Instead, he was a grunt in Gen. George S. Patton’s 3rd Army, 94th Infantry Division, when one of the war’s decisive battles, the Battle of the Bulge, broke out on Dec. 16, 1944. The Battle of the Bulge, named for the bulging appearance of the battle lines on maps, was fought in Belgium and Luxembourg. The battle was a last-ditch, surprise attack by the German forces. Initially the German army did succeed in cutting off the British and Canadians in northern Europe as well as seizing control of the Ardennes river — a key supply route and defense line. In response, the Allied Forces mustered all they could in their “Counteroffensive Ardennes.” Maggetti was part of that effort. 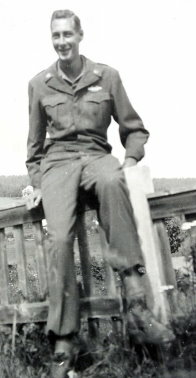 Because he and his fellow platoon members had combat experiences while in France, they were shipped to Luxembourg to support American units already at the Battle of the Bulge. “We set up a line of foxholes in between those shelters as we did have some artillery action,” he added. The weather conditions during the Battle of the Bulge were extreme. At first it was rain that turned to freezing rain and then snow. Adding to that miserable mix was heavy fog grounding the Air Corps. “We didn’t get waterproof boots until February,” he said. Some soldiers had it even worse. “Many of the men also developed frostbite. Some of them even lost fingers and toes to frostbite,” he said. Soon Maggetti’s trench foot needed medical attention. He was transferred to a Luxembourg hospital. “When I left, there were only two others left from our original platoon of 40 men. Our platoon was essentially gone,” he said. The Battle of the Bulge proved to be the most catastrophic World War II battle for America. The 41-day-long battle beginning Dec. 16, 1944, and ending on Jan. 25, 1945, killed 19,000 Americans and injured 47,500 more. An additional 23,000 Americans were either captured or missing. While Maggetti was in the hospital he was also diagnosed with yellow jaundice, which required immediate treatment and longer hospitalization. “But I did finally return to the front line a couple of weeks later although the Battle of the Bulge was essentially over, and the Germans had been pushed back into Germany,” he said. Maggetti’s platoon managed to make it across the river and hunker down without the notice of the Germans, at first. But this advance was fraught with problems, especially the mechanical failure of the motor launches. 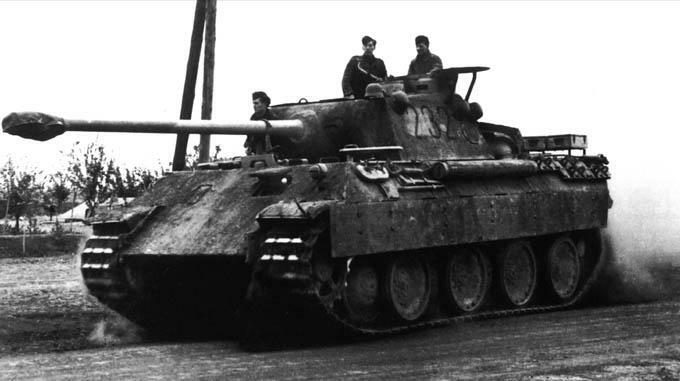 All of the extra activity required for resolving the transport problem caught the Germans’ attention and their firepower. They also became aware of Maggetti’s platoon. “So they shelled us. One mortar killed some of our platoon, including the lieutenant — our commanding officer,” said Maggetti. Without their commander, Maggetti and his remaining fellow soldiers had to make the critical decisions regarding their movement and actions. Maggetti and another soldier decided to go out and survey the area. They climbed up to an elevated point and screened a position where they heard a loud explosion. They saw a unit of German soldiers trying to destroy a German machine gun battery to prevent it from falling into American control. From their perch, Maggetti and his compatriot fired on those soldiers. “They didn’t know where the gunfire was coming from or our location,” said Maggetti. They succeeded in neutralizing those German soldiers. That action was eventually acknowledged and honored by the U.S. Army with the awarding of the Silver Star medal. Maggetti finally received his Silver Star in the late summer of 1945 while he was a part of an occupation platoon stationed in Czechoslovakia. In January 1946, Maggetti was discharged and sent home to his eagerly awaiting family and friends in Napa. Maggetti soon returned to U.C. Berkeley to eventually earn two bachelor’s degrees and a master’s degree. 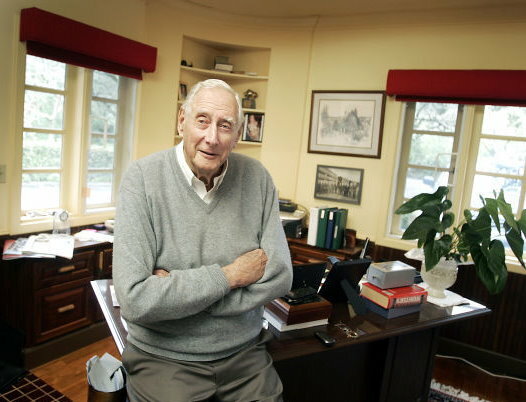 He later became a vice president at Kaiser Steel, then served on the boards of Napa Valley Bank, Westamerica Bank and Oregon Steel. While pursuing and living the American dream, Maggetti has never forgotten his European battlefield experiences, especially his memories from 70 years ago of the Battle of the Bulge.